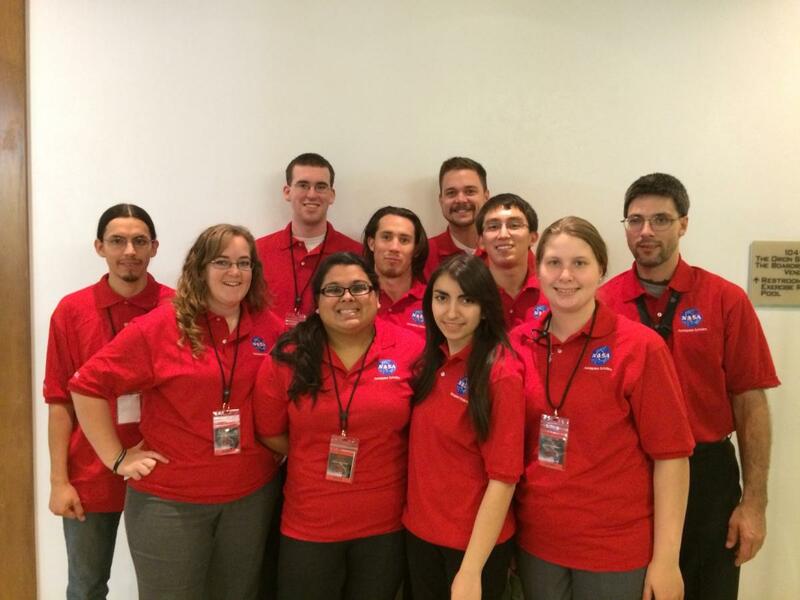 For community college students interested in pursuing a NASA related STEM career. NCAS occurs in two phases, the online learning experience and the onsite workshop. NCAS provides two sessions a year, one in the spring and one in the fall.